The days of the self taught interior designer seem numbered, as there are only so many sub-par YouTube videos one can watch before there’s an itch for the real thing. 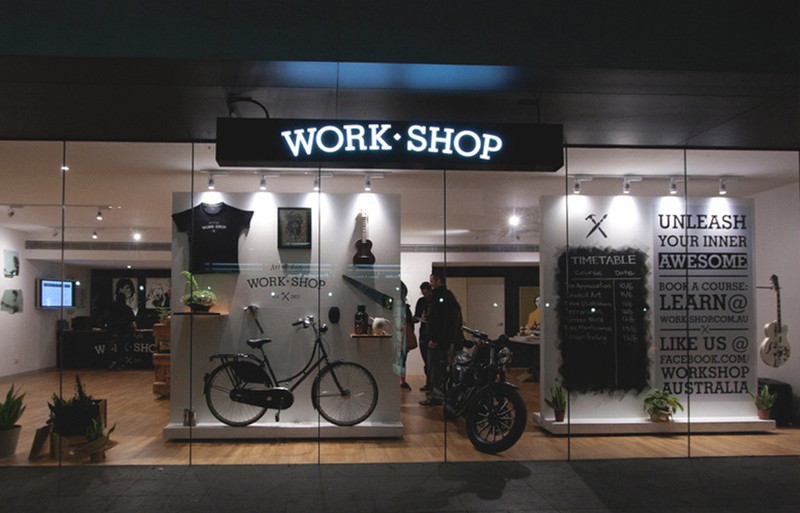 That’s why Chester Garcia and Matt Branagan began their own creative learning hub just outside of the Sydney CBD, aptly named, Work Shop. By Nicholas Sherwood.